The 30 acre Pleasure Ground at Clumber Park was constructed from the mid 18th century. Trees, shrubs and rhododendrons form a woodland garden surrounding a large lake, part of which is a Site of Special Scientific Interest. The Pleasure Ground is on the threshold of major developments to revitalise the plantings. 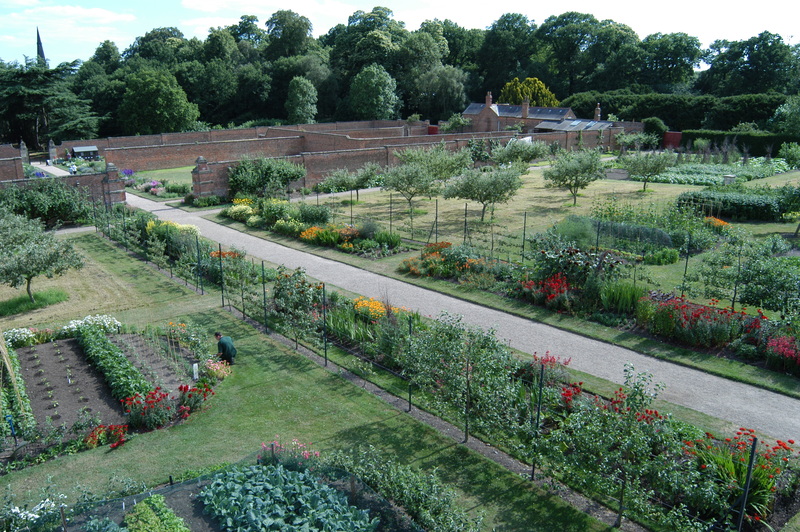 The jewel in the crown of the estate is the 18th century Walled Kitchen Garden. This grows an abundance of heritage and modern vegetable varieties, cares for National Collections of apples and rhubarb and conserves endangered vegetable varieties for the UK Heritage Seeds Library. 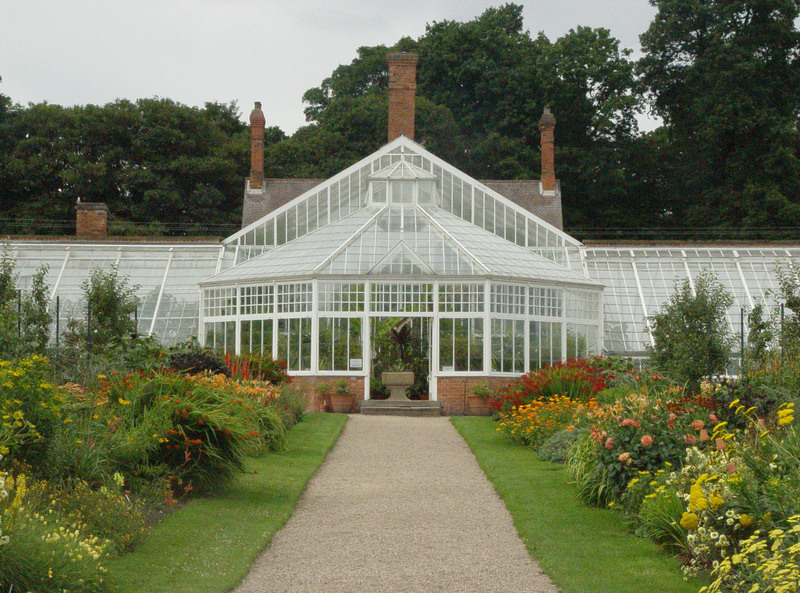 It also has the longest glasshouse owned by the National Trust, herbaceous borders and a rose garden. The placement at Clumber Park combines cutting edge horticulture with traditional gardening skills, such as the cultivation of glasshouse grapes, and the conservation of historic gardens and their living collections. Engagement with visitors, of all ages, features highly every day and there is a busy events programme which includes fruit and vegetable tastings, family trails, practical gardening demonstrations and guided walks. Ease of access: The nearest station is in Worksop (5 miles away), a large town with shops and other amenities. Bus links are limited, so it is recommended that trainees have their own transport. Accommodation: No accommodation is provided. Affordable rental accommodation is available in nearby Worksop.